These are our most regular venues where we organising clinics every month. We may organise additional one-off clinics at other venues depending on demand from members and venue or instructor availability. If you would like a specific clinic run please to get in touch. The beautiful Ashford Court is a roughly 10 minute drive south of Ludlow and is home to a 30 x 50 outdoor arena. 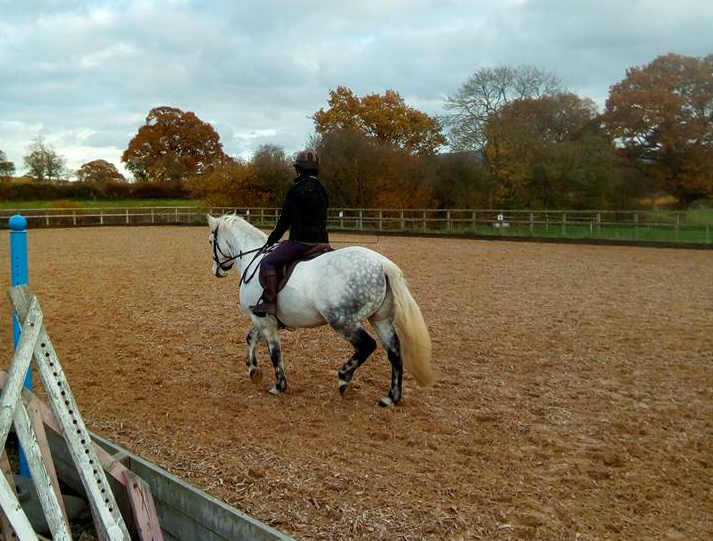 There will be monthly flatwork and jumping clinics with Jon Rogers, Margaret-Linington Payne and Gary Morgan. These clinics are also available to non-riding club members. Contact Lou Burns via facebook at LB Equine to book a place. 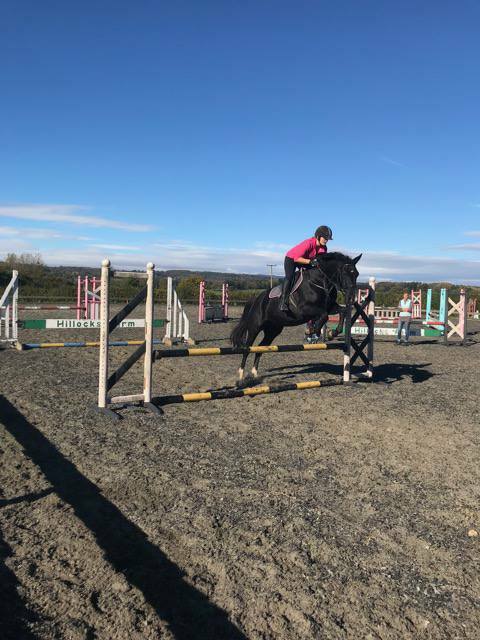 Located about 20 minutes east of Ludlow, the Hillocks is home to a 30 x 60 outdoor arena, with monthly show jumping clinics with Mandy Kent and Hannah Jackson. Contact Louise Killey via facebook at LDRC to book a place. 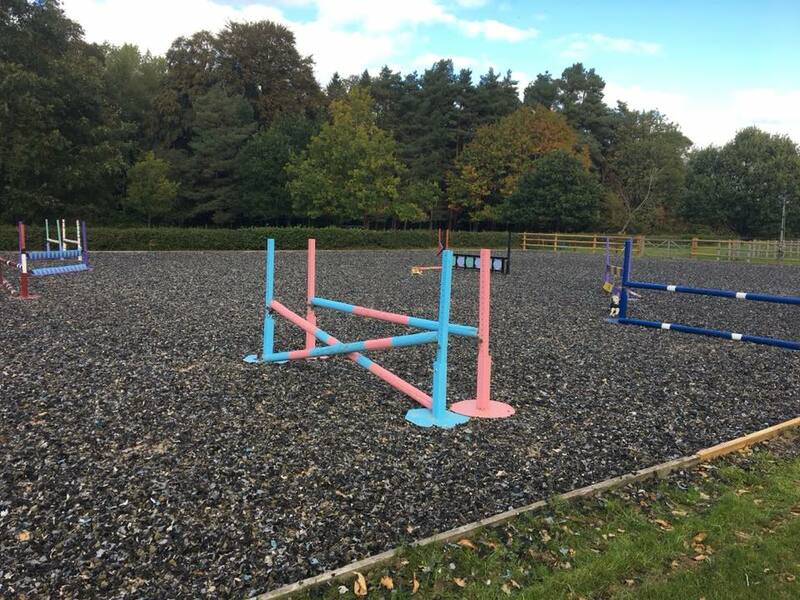 Berriewood has an large indoor and outdoor arena with a full set of jumps. They also have a BE cross country course which is available after their events. We will be holding our summer camp at this venue. With the kind permission of Heather Blythe, LDRC can use her all weather arena and large grass field for jumping and dressage. We will be holding clinics with Marie Ryan and Chris Lloyd at this venue. Located 30 minutes from Ludlow Kyre has an indoor and outdoor arena. 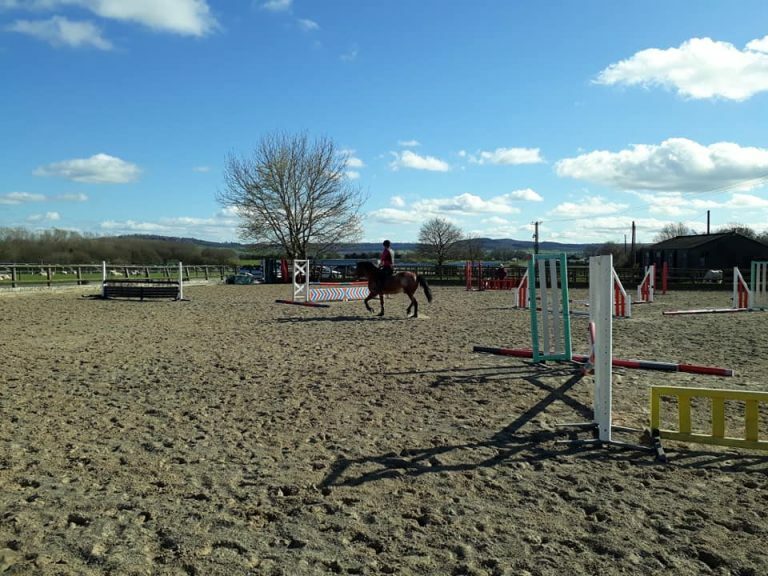 A 25 minute drive from Ludlow, Bow House is another lovely potential venue with opportunities to do flatwork, show jumping and go cross country schooling, along with facilities for camps. Located a 40 minute drive from Ludlow, Kings is another potential winter venue with a full set of show jumps.